Imagine your maui motorhome parked up overlooking uniquely Australian vineyard vistas, sampling regional wines and flavours; all from the comfort of your apartment on wheels! Feathertop Winery sits in the Alpine Valleys wine region and offers a diversity of 21 hand-crafted cool-climate varietals. With dramatic views over the rolling vineyards towards Mount Buffalo, Feathertop is home to a cellar door, the highly acclaimed Alfresco Dining restaurant and DIY deli. 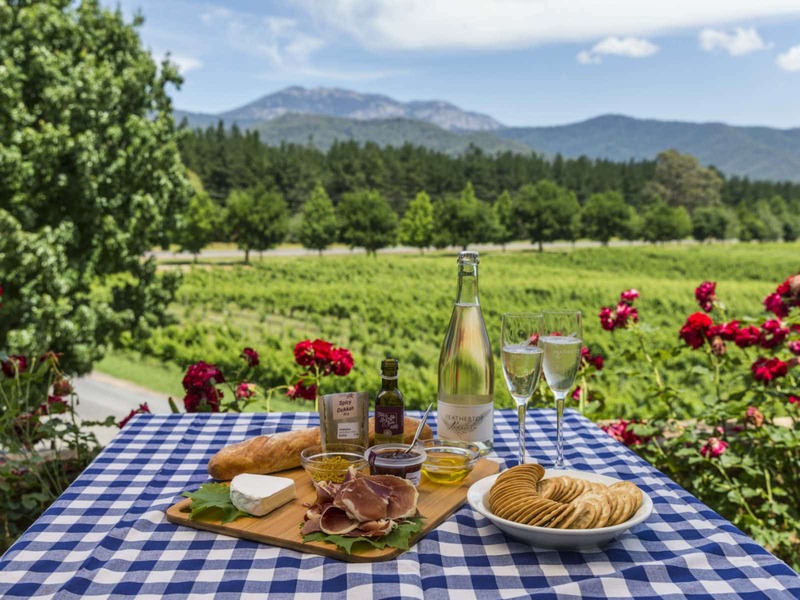 Savour the breathtaking views over a bottle of Feathertop Prosecco with your gourmet hamper of local bread, Mt Buffalo Olives Olive Oil, Milawa Cheese, cured meats, house-made terrine and dips, and Bright Chocolate. 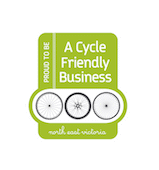 The Murray to Mountains Rail Trail passes right by the front gate, and new adventures beckon in the nearby mountains and rivers. Guests of maui Winery Havens will enjoy an overnight stay in your motorhome allowing travelers the chance to fully immerse themselves in the total winery experience, waking up to stunning vineyard views. Upon arrival at the winery each customer will receive a gourmet hamper for two featuring a bottle of the vineyard’s wine and local delicacies to devour. Priced from just AU$140 per night.